We have waterview flats and apartments on the River Thames covered. 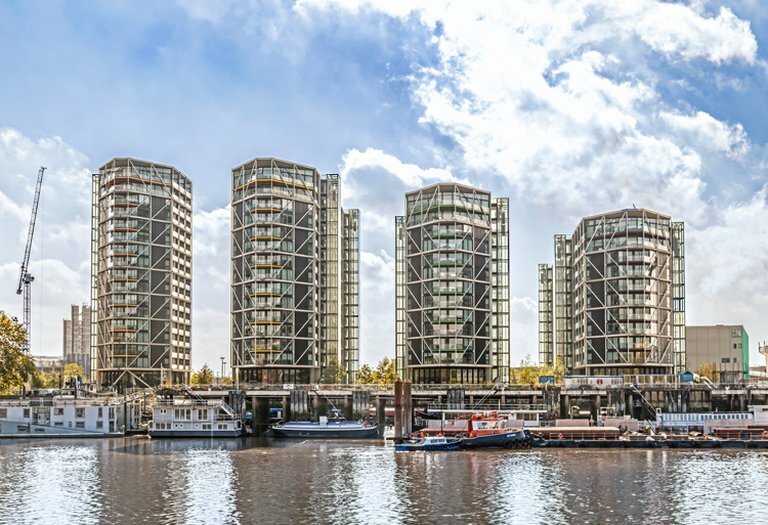 Below is a list of waterside developments in central London, where we regularly have a variety of riverside property for sale or to let. 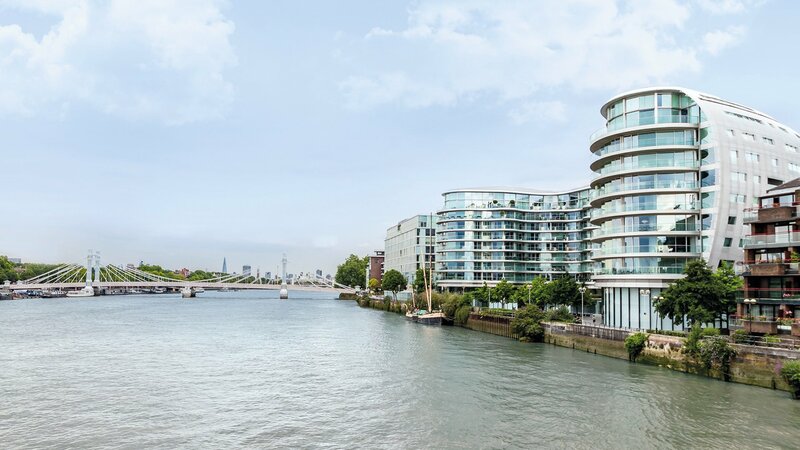 Battersea Reach is an award-winning riverside development offering contemporary living, open space and fantastic transport links. The development stands on six acres of landscaped space and there is 300m of riverside walk. 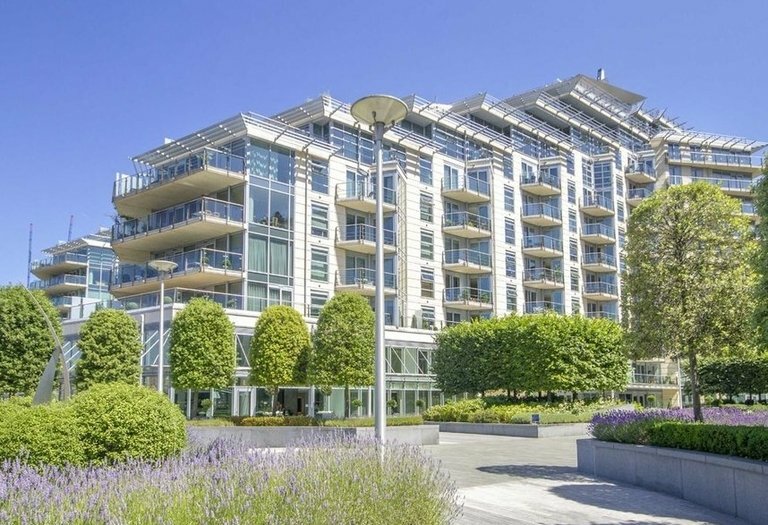 These apartments offer far reaching views across the River Thames, situated within a modern development with 24-hour concierge, communal gardens and on site amenities. Smugglers Way is conveniently located for access to Fulham, Chelsea and central London and nearby is Wandsworth Town overground, which provides access to Clapham Junction and Waterloo. Old York Road is close by, with its popular local pubs, restaurants and shops. Montevetro remains one of the most popular and sought after addresses on the river, so properties here do not usually stay on the market very long. The icon, designed by Richard Rogers, houses elegant, stylish apartments with 24-hour concierge and porterage service, a fully equipped gym and tennis court, secure underground residents and visitors parking and, perhaps most importantly, the properties have floor to ceiling windows with stunning river views. 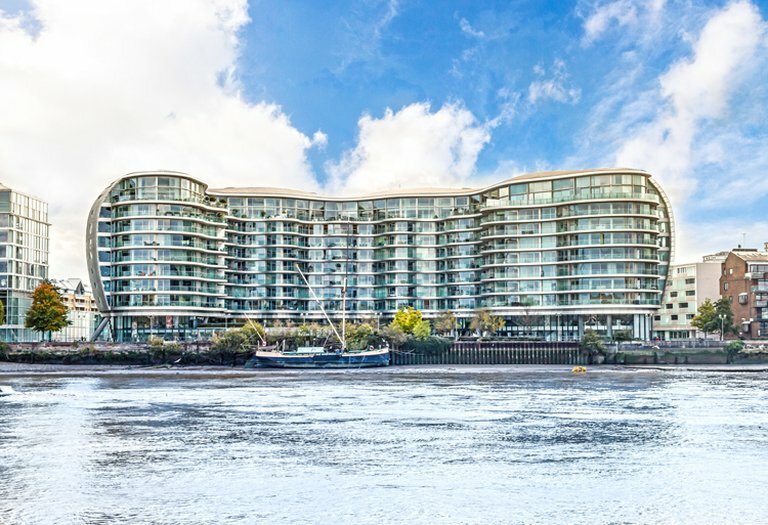 Overlooking the River Thames, Falcon Wharf’s 150 apartments offer award-winning, contemporary living with fantastic on-site facilities and stunning views of both the River Thames and Battersea Park. Residents make use of a 24-hour concierge service, secure underground parking and leisure facilities. 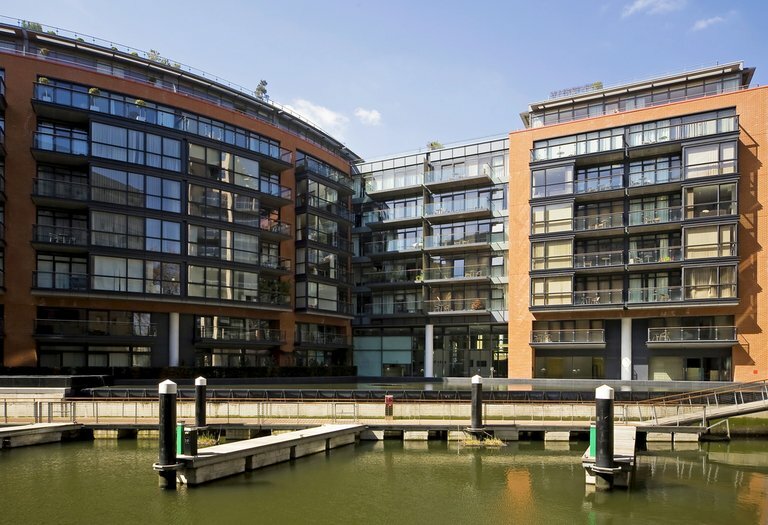 Plantation Wharf is a popular, established development home to both a riverside office complex and exceptional open plan residential apartments, offering great views across the river. A mixed-use development, Albion Riverside was designed to promote a lively urban quarter where people can live, work and enjoy life in the heart of the city. The scheme comprises four separate buildings linked by new public spaces and routes. Arching back from the water's edge, the building forms a crescent to create a public space alongside the river walk. In total there are 183 apartments, ranging from one to four bedrooms, and 12 penthouses. The long-awaited regeneration of the iconic Grade II* Listed building and its surrounding area is creating one of the most exciting and innovative mixed-use neighbourhoods in the world. 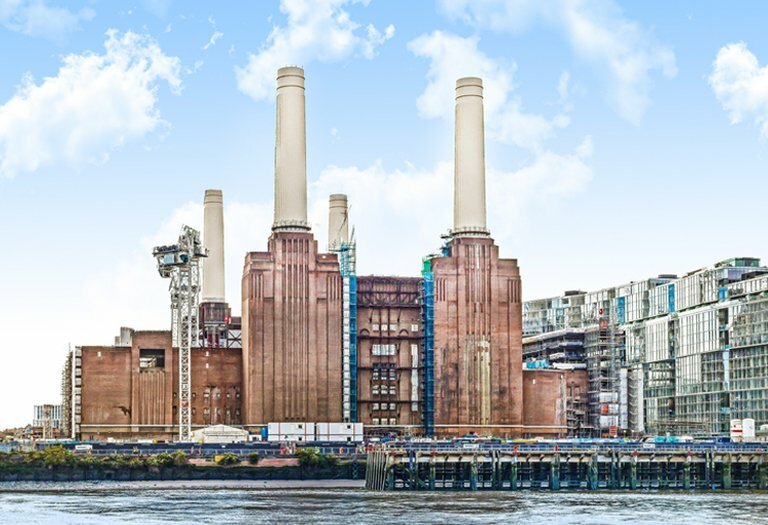 Residents at Power Station Park enjoy premium concierge service and security, state-of-the-art wellbeing facilities, art and culture, private bars, cafes and dining rooms, easy access to the West End and the City via the river and private shuttle services direct to Sloane Square and Victoria. A prestigious development opposite Battersea Park, the river and within a short walk of Chelsea. 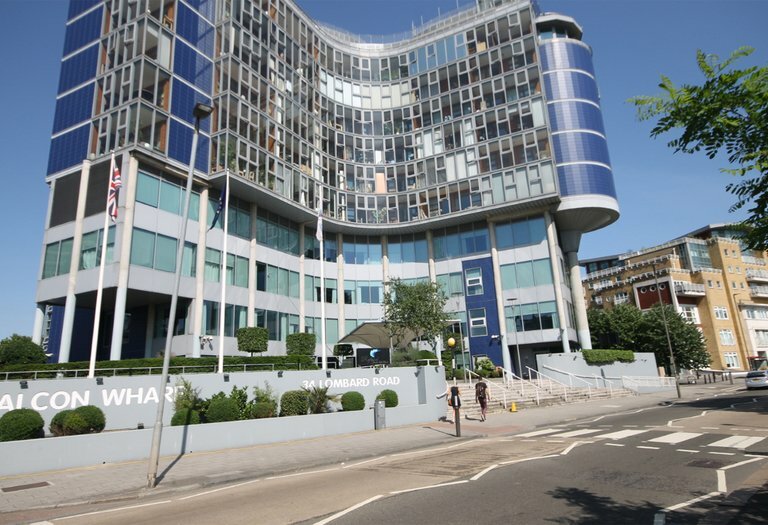 Vista, Chelsea Bridge is a convenient location for the shops and restaurants on the King's Road, as well as the green spaces of Battersea Park. Queenstown Road and Battersea Park Road train stations are close by. 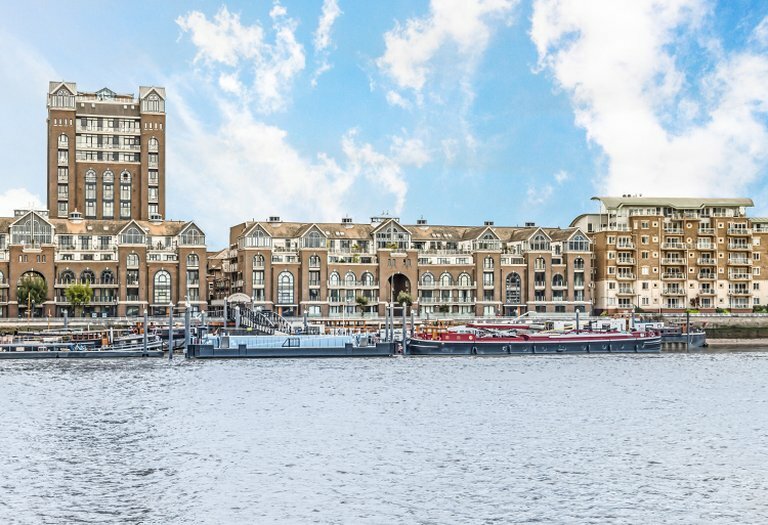 With apartments and penthouses spread across twelve buildings on the north bank of the Thames, Chelsea Harbour offers residents luxury riverside living with spectacular views across the river, as well as views over the marina. 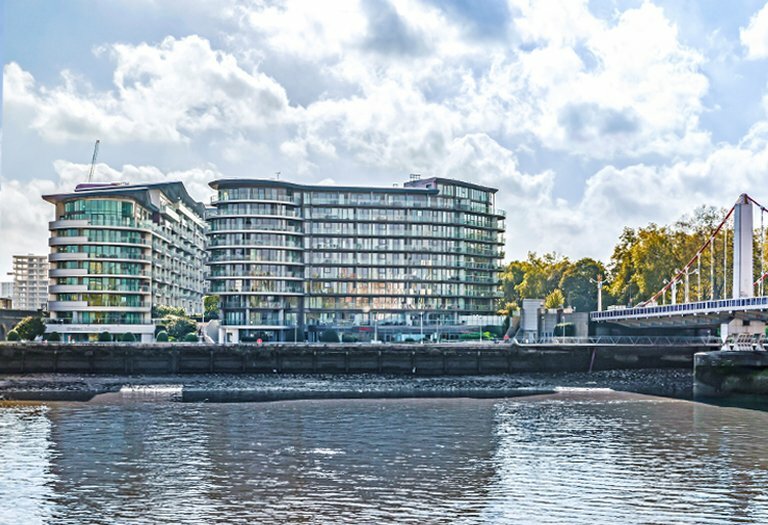 Situated on the South Bank of the River Thames, between Batersea Park and Battersea Power Station, Chelsea Bridge Wharf is an award winning development. 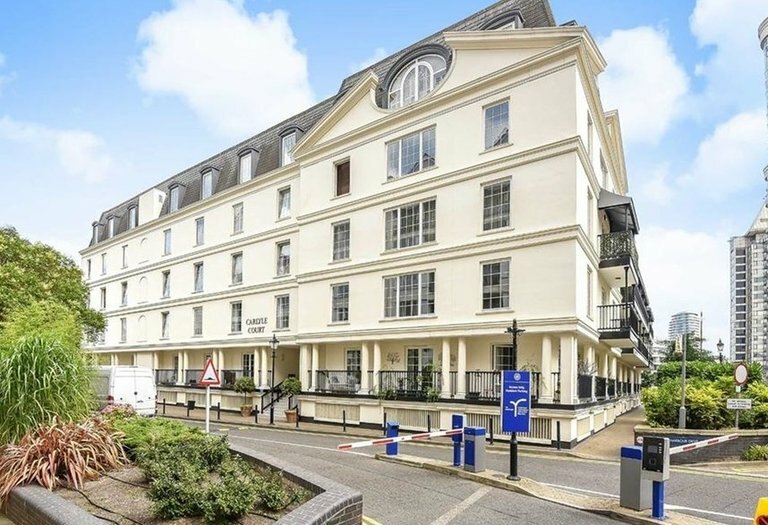 Built around the piazza and water gardens, the development is incredibly popular with tenants. 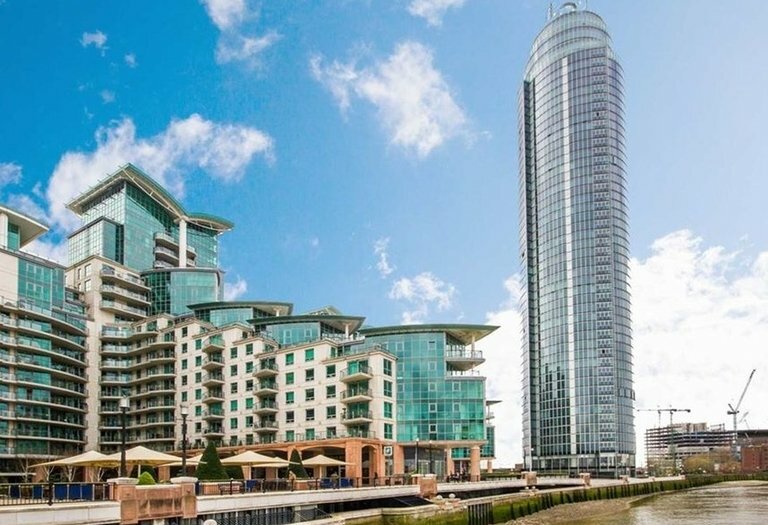 St George Wharf Tower is the tallest residential building in the UK, so naturally offers unparalleled views across the Thames. 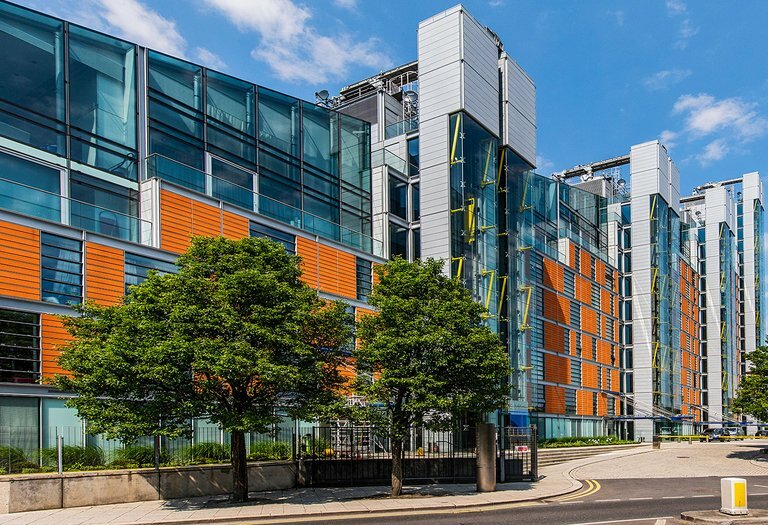 The riverside development, situated beside Vauxhall Bridge in Lambeth, comprises over 1,400 properties across 18 blocks, including Admiral House, Anchor House, Bridge House, Hanover House and Sentinel Point. After decades of planning, Nine Elms is coming to life with developments, independent cafés, restaurants, bars and new markets. Embassy Gardens, at the heart of the regeneration, offers its future residents a wide range of luxury facilities, including the world’s first “sky pool” and a brand new underground station, due to open in 2020. Housing fantastic apartments with direct river views. Elm Quay Court is opposite the new American Embassy with on-site porter, residents gym with pool and secure parking. 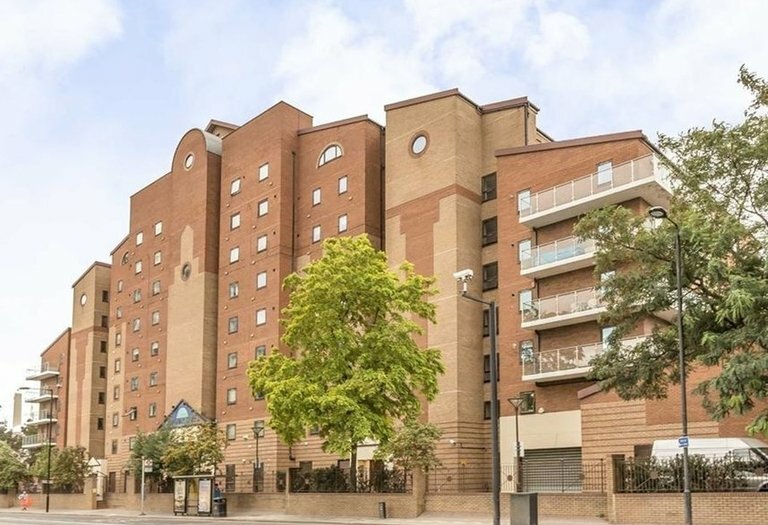 Elm Quay Court is just a short walk away from Vauxhall underground station and located within the Nine Elms regeneration area close to Battersea Park. 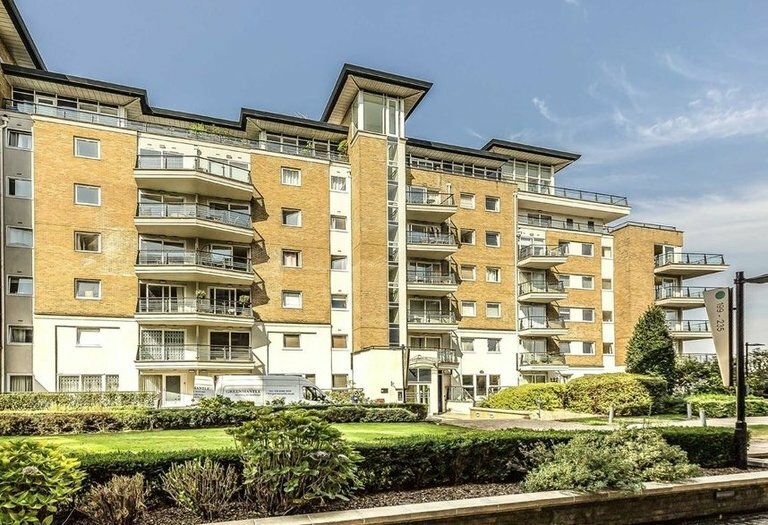 Many apartments in these blocks benefit from fantastic river views, whilst all properties are fantastically located just a short walk to Sloane Square and the well-known King’s Road. 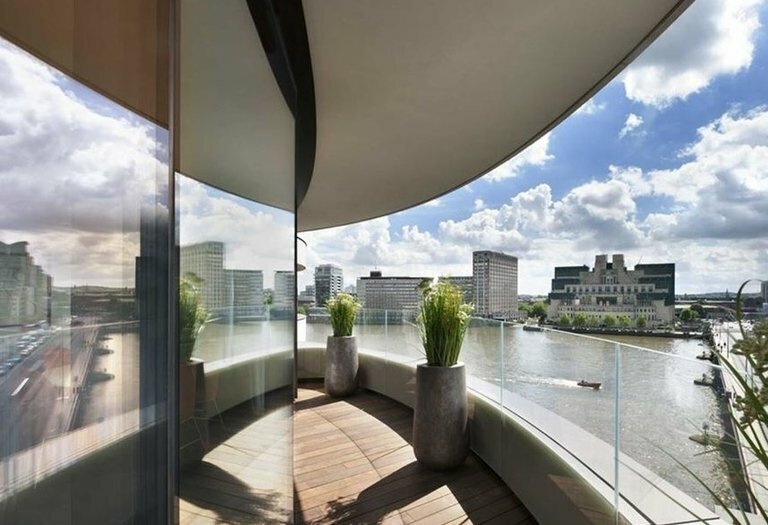 Riverwalk is a distinctive luxury development on the north bank of the River Thames in Westminster, a collaboration between Ronson Capital Partners and architects Stanton Williams. 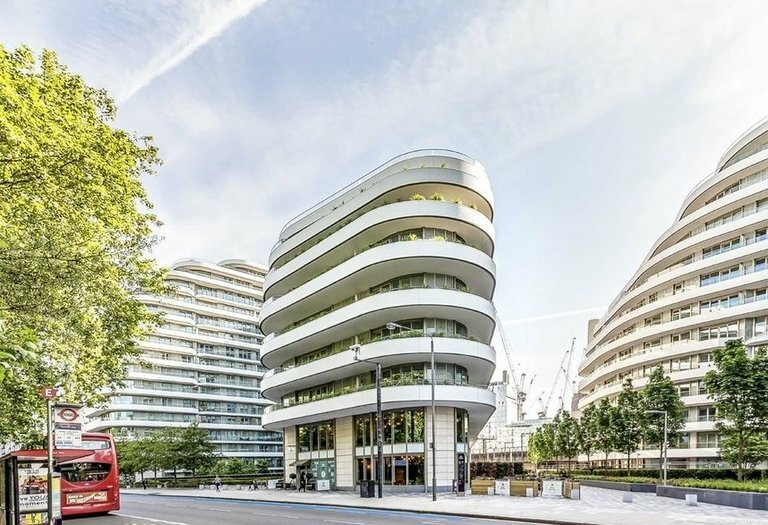 Inspired by the curves of the river, this contemporary landmark building is ideally positioned to provide outstanding panoramic views of the River Thames and London's cityscape.